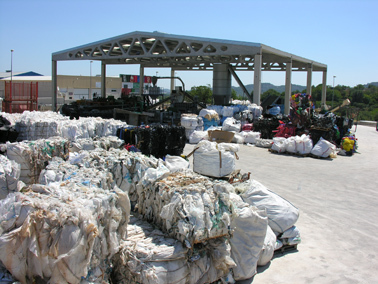 Control y Reciclaje de Plástico, S.L. 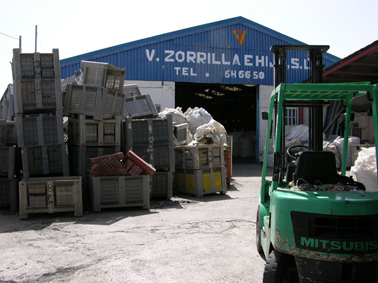 Control y Reciclaje de Plástico S.L. 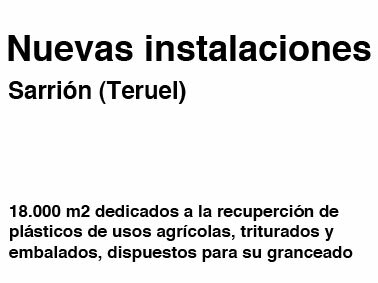 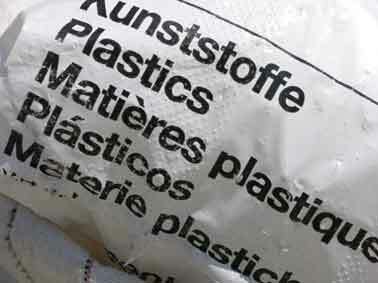 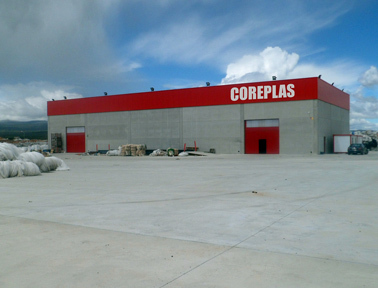 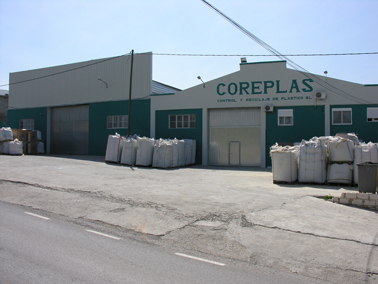 (COREPLAS) is a family company which main activity is recycling waste plastic material, and manage also V. Zorrilla e Hijo, S.L., company that was established in 1973 in the same activity. 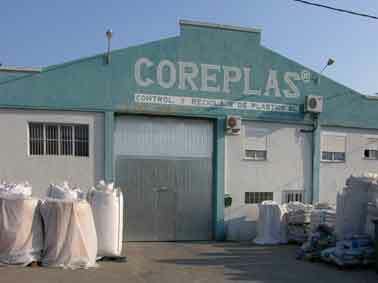 The area measure of two plants is 8.000 m2.